The Great Saskatchewan Bucket List: 50 Unforgettable Natural Wonders and head out the door. Listed below are three places that the Karpans recommend visiting in the spring. For full details, see the book. 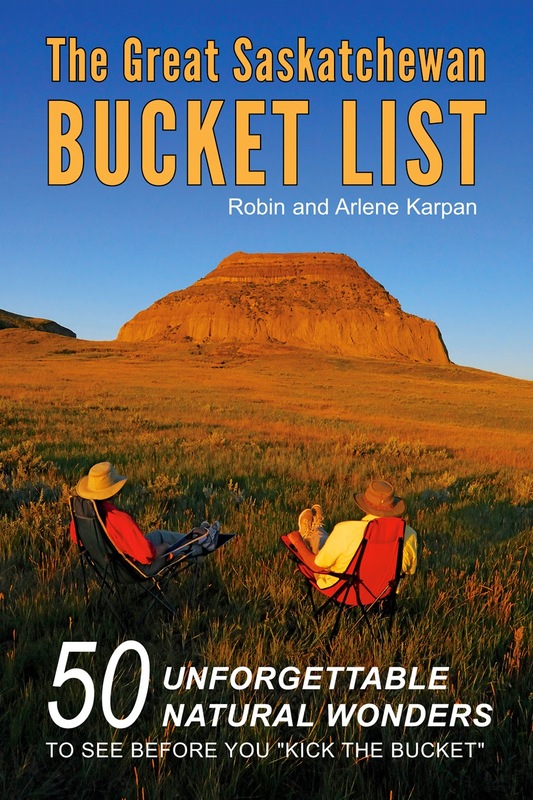 Copies of The Great Saskatchewan Bucket List are available at McNally Robinson Booksellers or the Saskatoon Public Library.